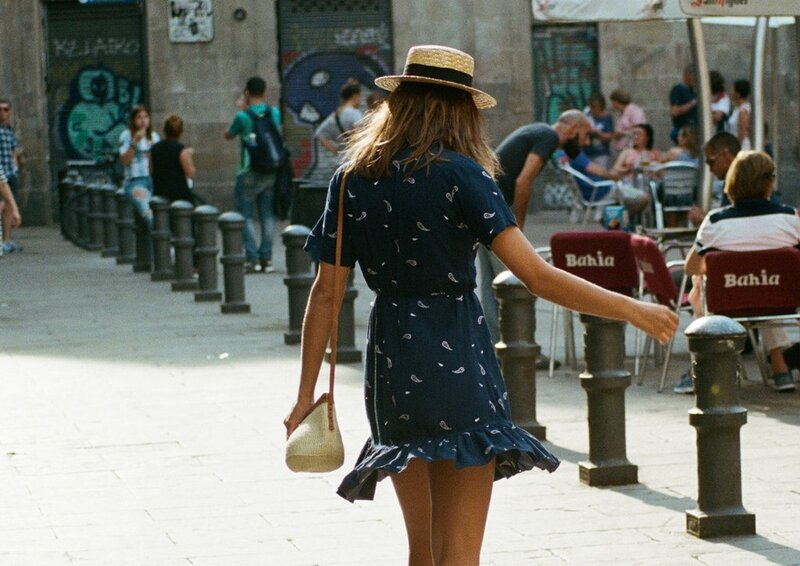 Looking for the perfect wardrobe for your next jet-setting adventure? I've been eyeing this Australian-grown brand for the longest time, and I'm so excited to finally be sharing one of their Campaigns with you. Founded by Jillian Beed in 2003, Rue Stiic has perfected their merge of Californian and Australian coastal style with Bali influence. Based in Byron Bay and handmade in Bali, this carefree bohemian brand "embraces a travel lusting lifestyle". Sounds perfect to me! 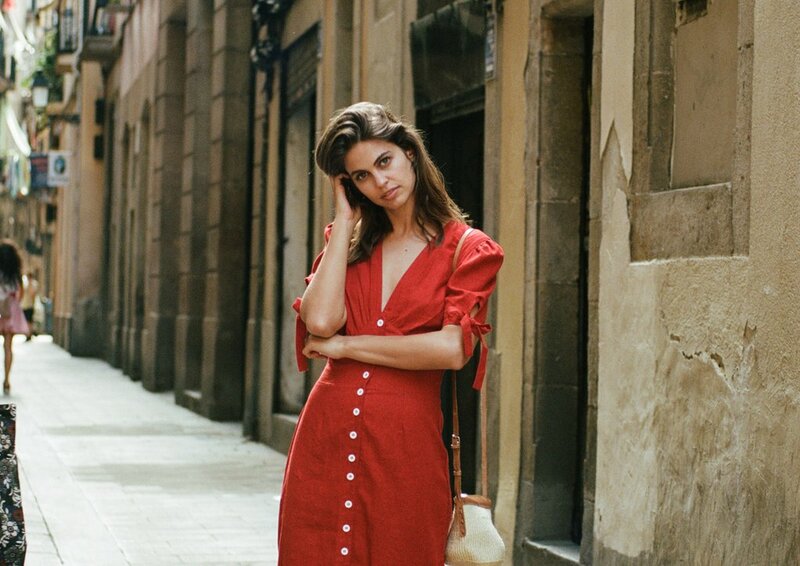 It was difficult to narrow down this feature to just one campaign with so many beautiful photos to choose from, but these European vibes sealed the deal. 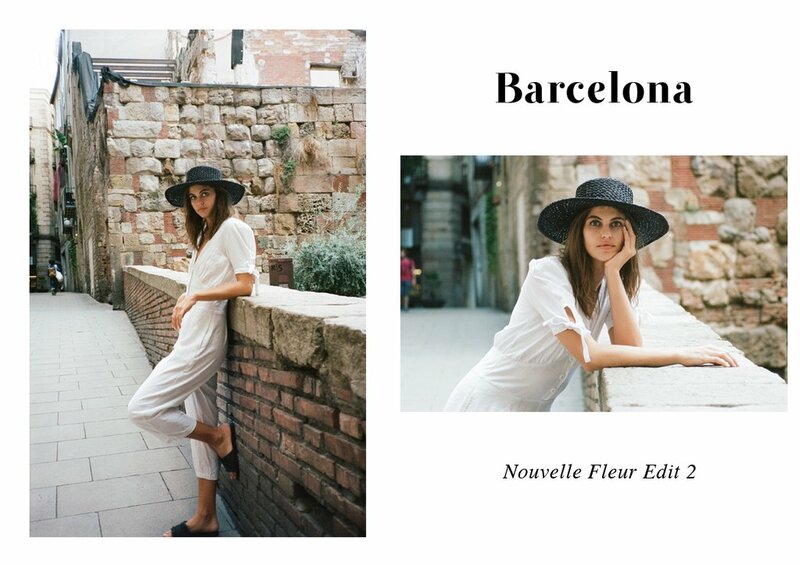 In the Barcelona campaign, the beautiful Lauren Auerbach is captured on film in the famous destination's streets. The results are breathtaking.